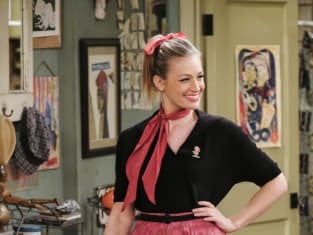 Caroline embraces Bobby's favorite hobby, bowling on 2 Broke Girls. "And the Alley-Oops" is the 20th episode of the show's sixth season. 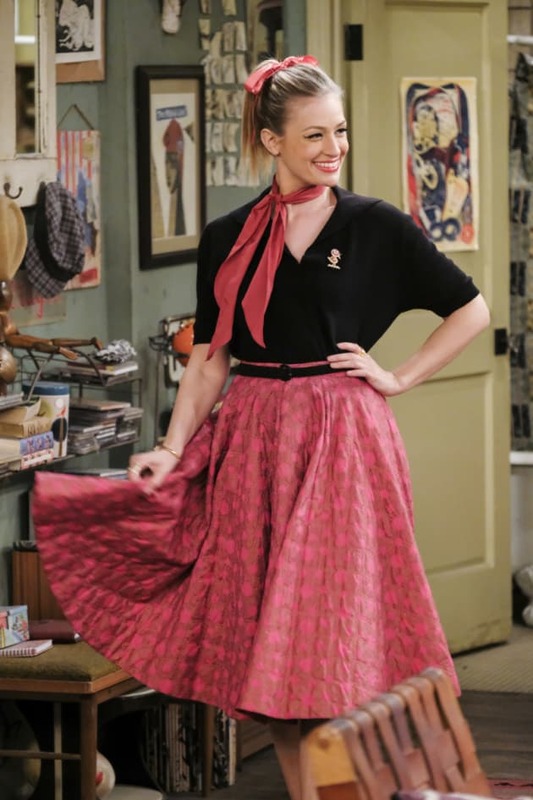 2 Broke Girls Season 6 Episode 20: "And the Alley-Oops"